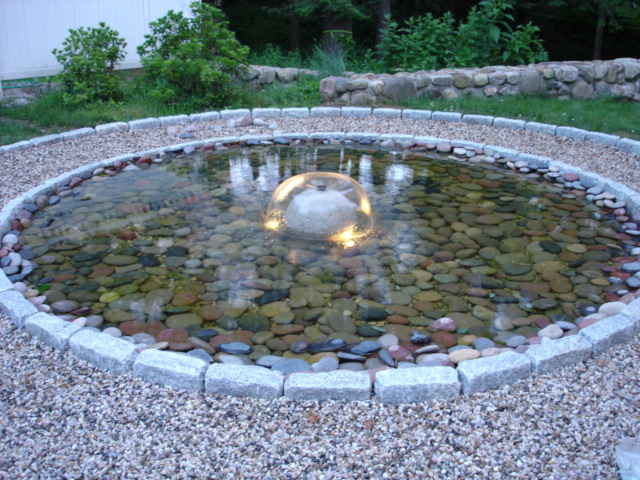 Pond sprinkle or some prefer to call it a pond fountain is a must install water feature to decorate your pond. It creates such an exhilarating atmosphere with its attractive appearance and relaxing water sound. 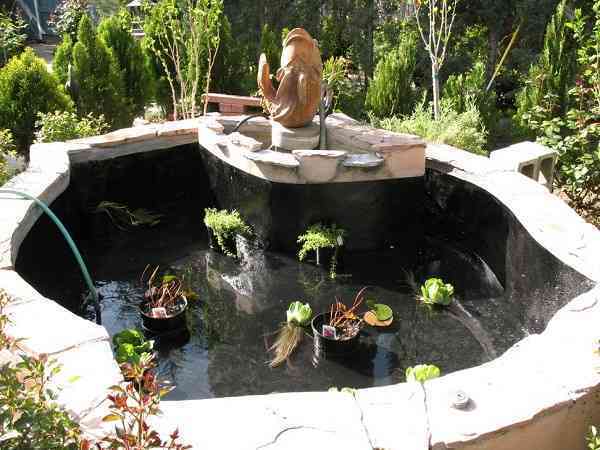 The water fountain is also able to purify the air around, so you will feel way more comfortable to enjoy your pond. 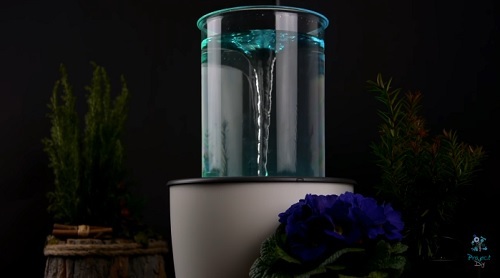 Fountain also acts as an aerator to your pond which improves the amount of oxygen, so the fishes and plants can enjoy their artificial habitat. Installing the fountain can also reduce the growth of algae, so you will be free from the green water problem. 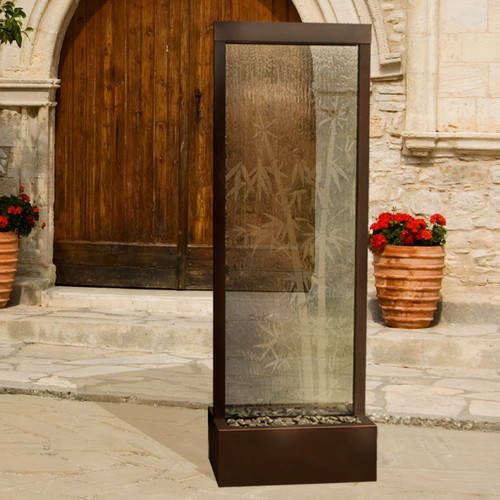 This beautiful water feature works best for shallow pond or pond with less than 10 feet in depth. 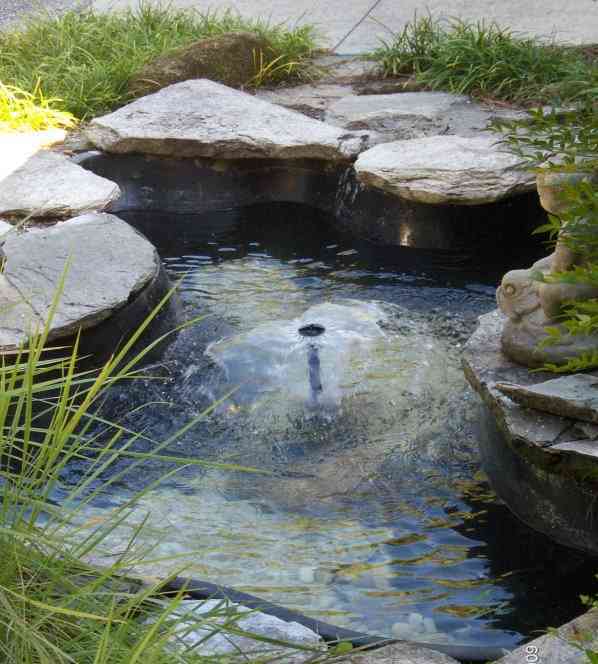 If you have a deep pond but you still want to install a fountain, you can combine it with the bottom aerator. The combination of pond sprinkle and pond aerator will create a great water quality since the pond is aerated both on the surface and the bottom. With a wide range of pond sprinkle available, you can choose the one which matches with your pond style. The water which is sprayed out to the air through the nozzle forms a certain pattern which looks so dazzling and pleasing to watch about. The water pattern of pond sprinkle is not only built for aesthetical point, but the spray also impacts to how well it aerate the water. The splashing effect which falls down to the surface of the water is how the fountain to its job to oxygenate the water. There are some types of nozzles that you can choose to match with your pond style. You can find the pond sprinkle which bursts out a simple water pattern or the more complex one. Each pattern has its unique visual appeal and looks very attractive. Check out this video below to find your perfect pond sprinkle! 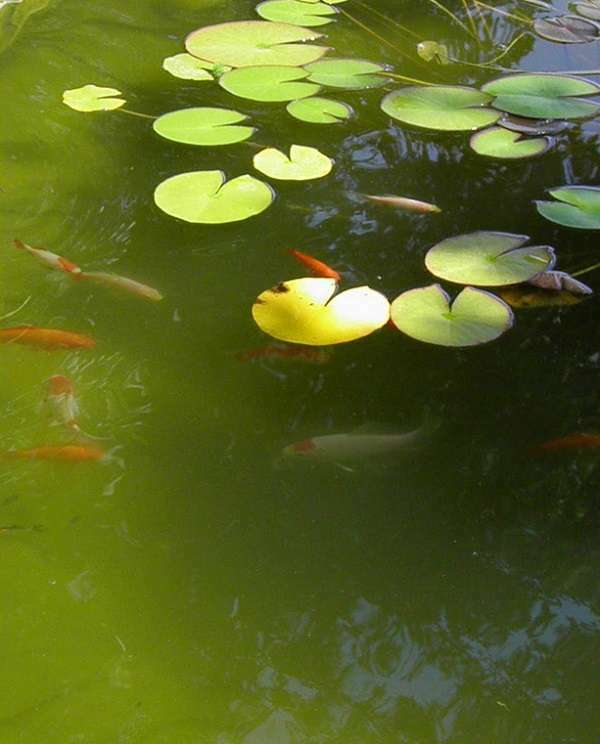 In choosing the right nozzle type for your pond, determine how the perspective that you will get from it. 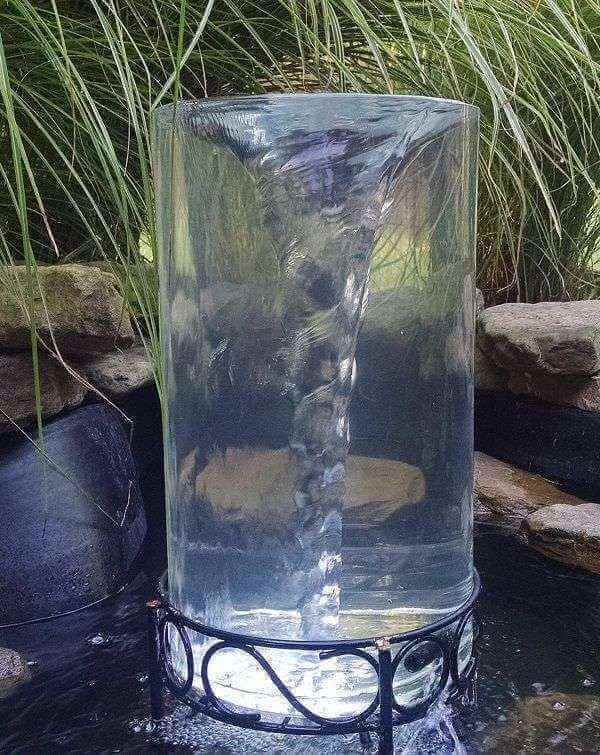 For instance, if you have a small pond that you build next to your patio, you may need a smaller nozzle to purchase. Examine the height and diameter of the water pattern which works beautifully with your pond design. 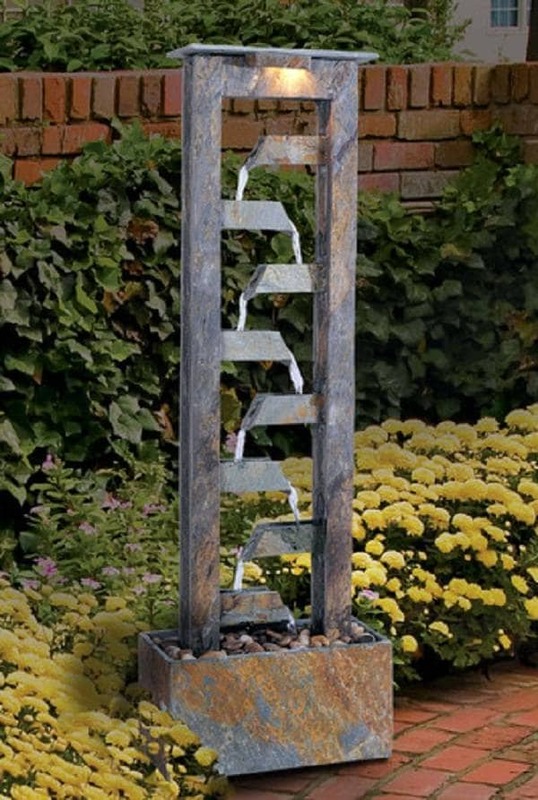 The point is, the fountain should really enhance the landscape of your backyard. When you shop for a pond sprinkle, don’t forget to check out the parts carefully. Compare the each model one by one to know which one is right for you. 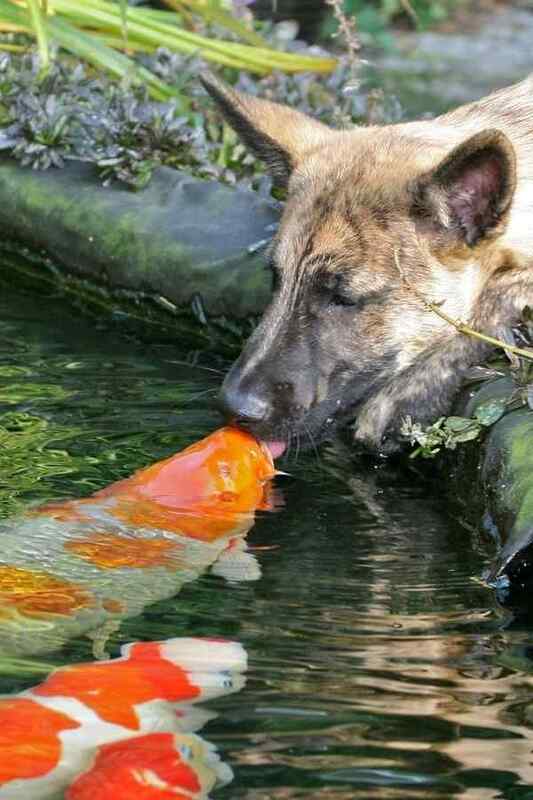 Check them in detail to make sure you will get the good quality pond sprinkle. Pond sprinkle is typically easy to assemble. You will get an installation guide which is easy to follow. You can choose the pre-assembled fountain which requires minor hand installation. 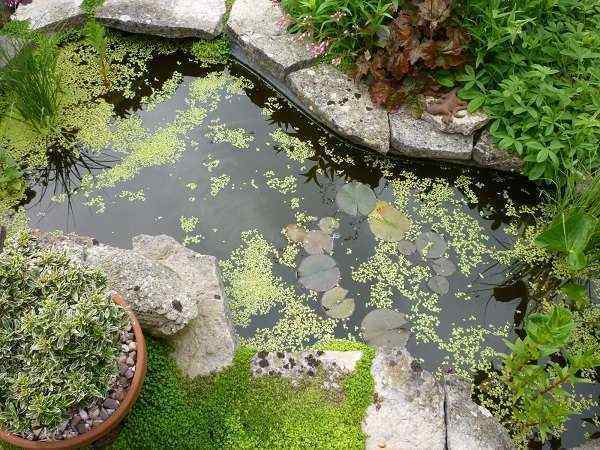 Choosing a pond sprinkle is a good idea, to boost up your pond appearance and improve the water quality for the aquatic organism. 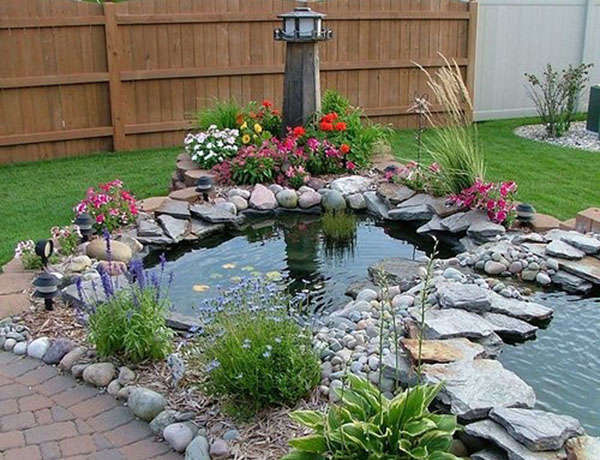 Pick the right one which suits your budget and pond style.